We hope you have all your paper crafting new year's resolutions worked out because it's time to get busy! 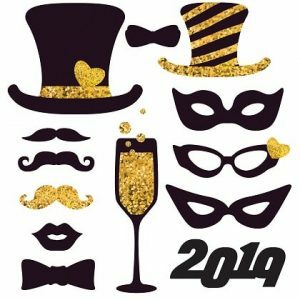 We have free SVG downloads available so you can kick off 2019 in style. One party props set (pictured here first); these designs will prove to be perfect photo booth accessories for the big event. 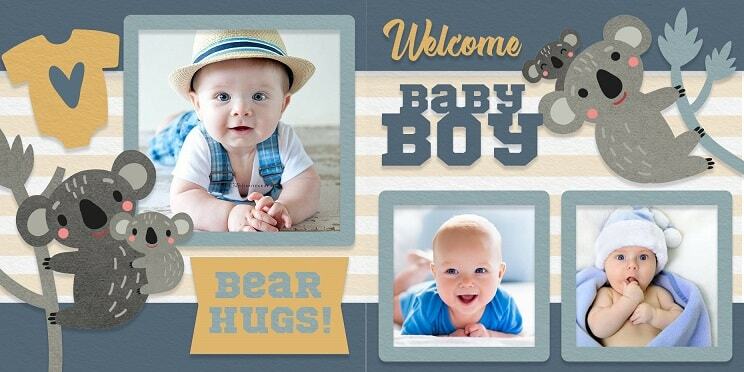 A scrapbook layout; welcome 2019 babies to the world with fun photo frames and koala bears. There is a tea, cocoa, and coffee-themed mug design. 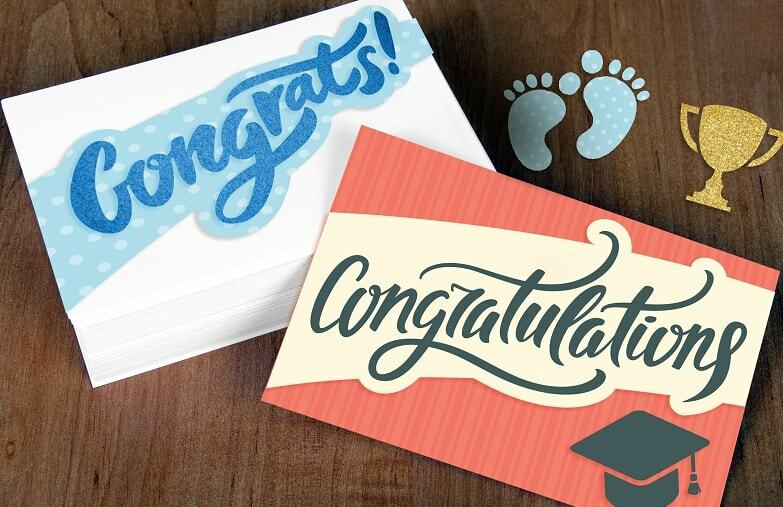 And the design from last year is a congratulatory greeting card set. And this one isn't new, but a classic, Simple Stories Oh, Baby! This is the Welcome Baby Layout, and the example above shows a baby boy, but the SVG file will allow you to choose your own adventure, in that regard. This is the I Love Coffee & Tea Mug Design. We suggest that you use a bit of our vinyl material to add this to your favorite blank mug. Also, if you don't like coffee or tea, there is a cocoa option (or you could make your own solution for Diet Coke, beer, or milk would be funny for a baby bottle; pick your poison). Last, but not least, this is the Congratulations Card from last year. Whether you need a good paper collection, a new machine, dies, or stamps, we've got it all at great low prices. 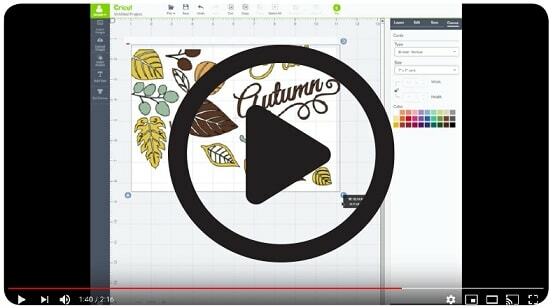 Shop CraftDirect and save, and please tell all your friends about these free SVG design downloads so they can enjoy them, too. Also, we love to see your handiwork, so please share it with us on social media (we love Instagram and Facebook). Don't forget, if you buy something from our store, you get access to a new design every month on the purchase confirmation page. This month it's a Valentine themed design, so get it now to prepare for February.